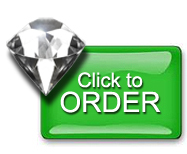 Last Chance to Get December’s 20% Publishing Packages Discount! Could today be the day you realize your self-publishing dream? It could be, if you act fast! 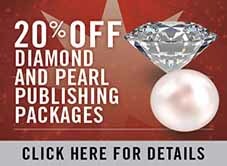 Save 20% today — instantly — by using the promotion code below to publish with our industry-leading Diamond publishing service or our full-color Pearl publishing service. Our December discount on these valuable packages ends tomorrow! 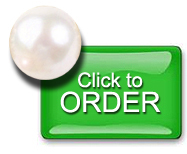 Start by entering the promotion code DEC2015 when checking out of your shopping cart while purchasing the popular Diamond package or the full-color Pearl publishing package. All in all, you’re looking at over $700 of free stuff! Hurry, this deal only lasts until tomorrow, Thursday December 31, 2015!